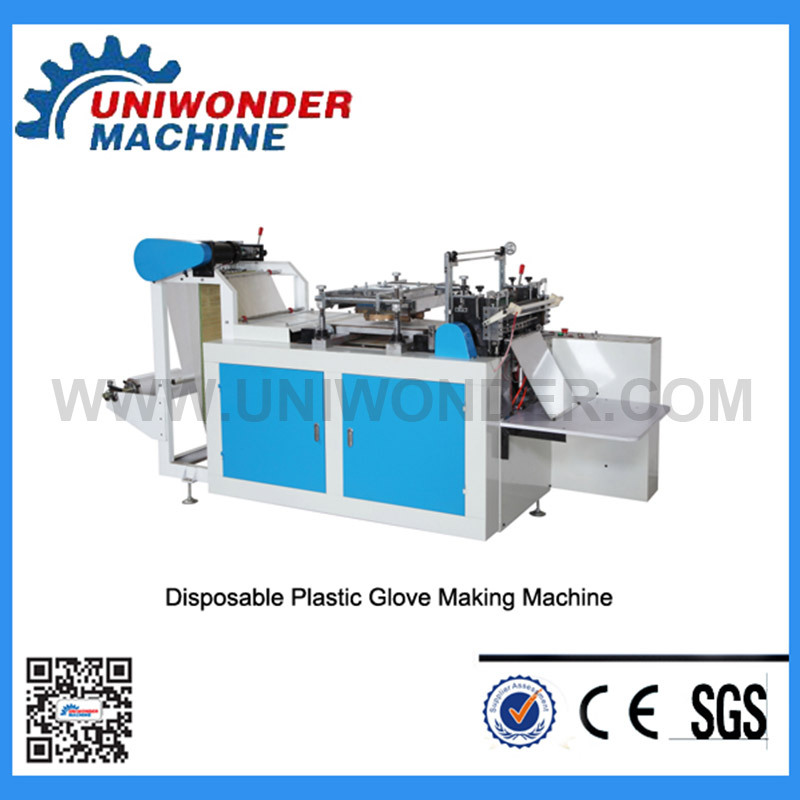 What Gloves Can Be Produced By Plastic Glove Making Machine? The Plastic Glove Making Machine is mainly used for the production of plastic gloves, KFC glove, long armed glove, finger glove, etc. The glove is widly used in medical, kfc packing, animal birth and so on. The Gloves Making Machine has a servo driven, computer-controlled, convenient operations and maintains. Compare to the others out of the market, this pe gloves making machine will acheive a better service life by using the copper mold. UNIWONDER Co., Ltd has been adhering to the "Solidarity, Progressive, Pragmatic, Innovative" spirit of "first-class enterprise, High quality products, Perfect service" as the development aim , advocates of independent innovation, respect for knowledge, attention to personnel training, relying on information technology, building high-quality, younger team, a positive potential to improve efficiency, the efforts of integration into the global market and actively participate in international competition.